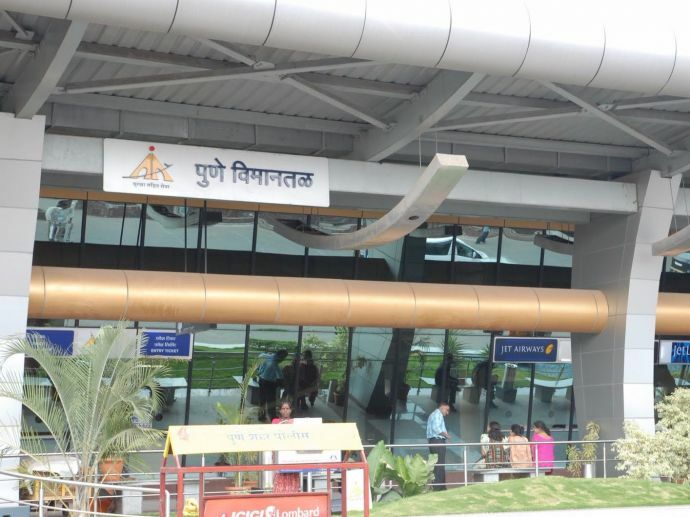 Pune airport might join hands with new airlines for better air-connectivity across the region. In an order to improve the connectivity across the area and especially for those travelling by air, new airlines might link pune to the small cities in the vicinity and those in the east. Pune has a poor connectivity to tier II and tier III cities, hence small players of aviation groups are trying to grab the opportunity by connecting Pune to these cities. "We shall be connecting Pune with quite a few cities starting July 15. We will connect Pune daily to cities like Jabalpur, Ranchi and Surat. The airline had been instrumental in providing convenient metro connections to tier II and tier III cities at affordable rates." "With Mumbai being out of bounds due to runway congestion, we opted for Pune as it is high on air travel thanks to substantially large business and leisure travellers and students. Zoom Air will also introduce international connecting fares at cheaper rates and connect to Delhi." 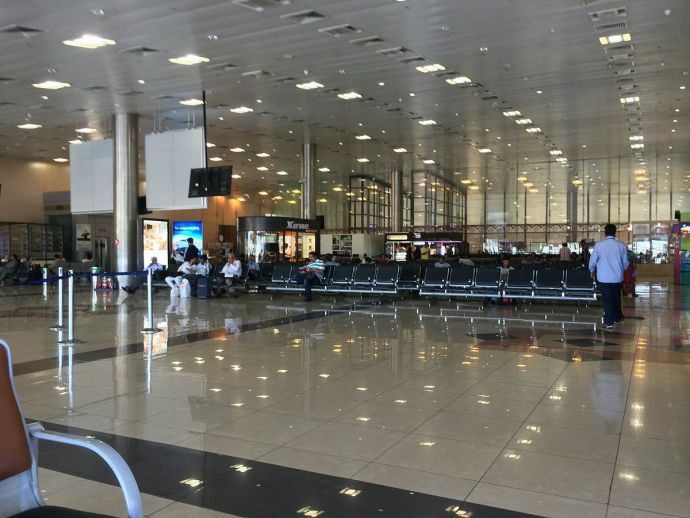 Throwing light on the other airports in Maharashtra, sources in Air Deccan said that presently they were preparing to start operations from four state based airports with connectivity to Pune and Mumbai. An official told TOI, "We are working on it and our aim is to start the first flight from Shirdi when the airport becomes operational. The logistics for the same is being worked out and things will be clear by next month." "Being land locked, there was always a demand for air connectivity in the northeastern region. The region has about 23 airports out of which almost 12 are operational.With growing trade and commerce and people from the region moving to other parts of the country, there is a demand for convenient connectivity."